Countless Democratic leaders have urged the party not to spend the 2020 campaign tangling with President Donald Trump over tweets and taunts. 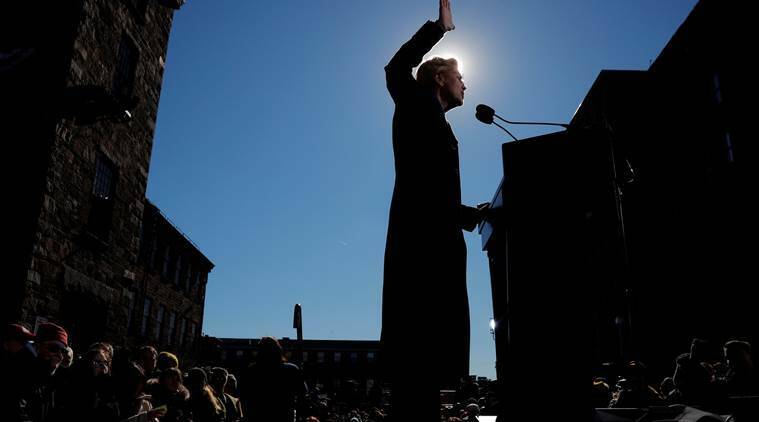 But Sen. Elizabeth Warren of Massachusetts made a novel argument Sunday for ignoring the president: He could soon be in jail. 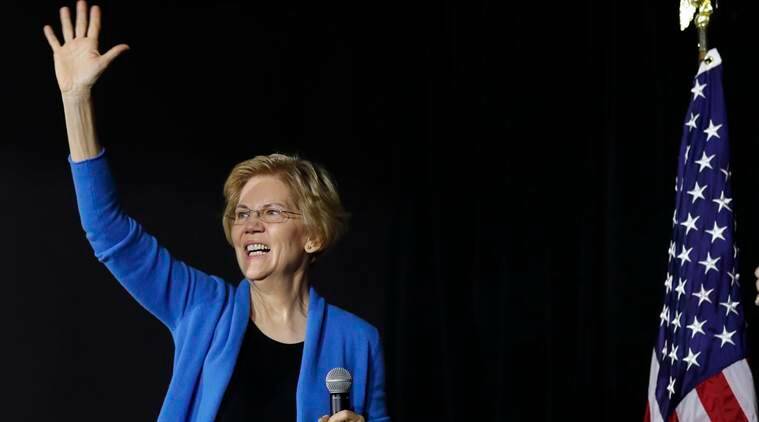 On Saturday, Trump appeared to invoke the Trail of Tears, the infamously cruel forced relocation of Native Americans in the early 19th century that caused thousands of deaths, when he mocked Warren on Twitter: “See you on the campaign TRAIL, Liz.” Warren did not refer explicitly to the tweet Sunday. 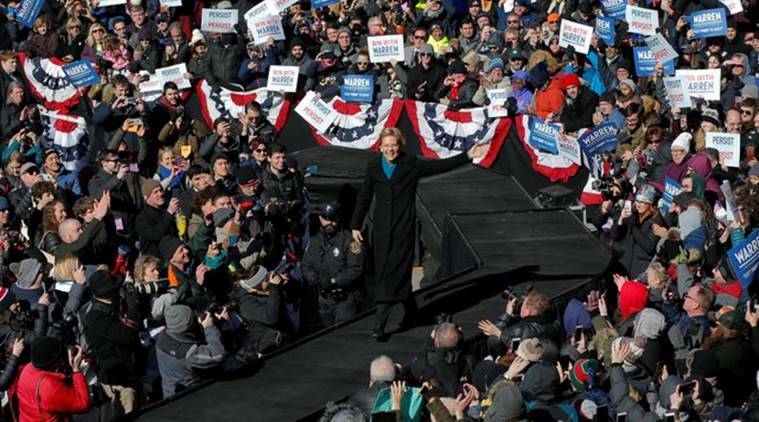 She was not the only Democrat to suggest obliquely in Iowa this weekend that Trump might meet a swift downfall of some kind. Sen. Cory Booker of New Jersey, in his first trip to Iowa as a presidential candidate, suggested in passing Saturday that if he won the Democratic nomination, he was not certain he would face Trump in the general election. Published on Mon, 11 Feb 2019 03:52:23 GMT, © All rights reserved by the publisher.